Rather than let the FTB seize your assets or wages or place a lien on your home, you should explore your options for either disputing the liability or paying off your balance. If you receive a notice of a proposed tax assessment from the FTB and believe that it is incorrect, you have 60 days to protest the proposed assessment. You can do this by sending a protest letter and, if necessary, requesting an optional protest hearing. If you do not receive a satisfactory outcome from your protest, you can appeal your decision to the Board of Equalization. If you do not wish to dispute the delinquent tax debt, you should try to work out a payment option that is appropriate for your financial situation. You may be able to wipe out your FTB tax debt for less than you owe with an Offer in Compromise, especially if you are experiencing financial difficulties that will make it difficult for the FTB to collect your tax debt. Payment plans and interest abatement due to extreme financial hardship are also available to ease the burden of paying off your FTB tax debt. If the FTB is already pursuing a collection action such as a bank account levy against you, you may have a limited time to respond and attempt to avoid the levy or garnishment. If you are willing to work out a payment agreement, you may be able to avoid the levy. 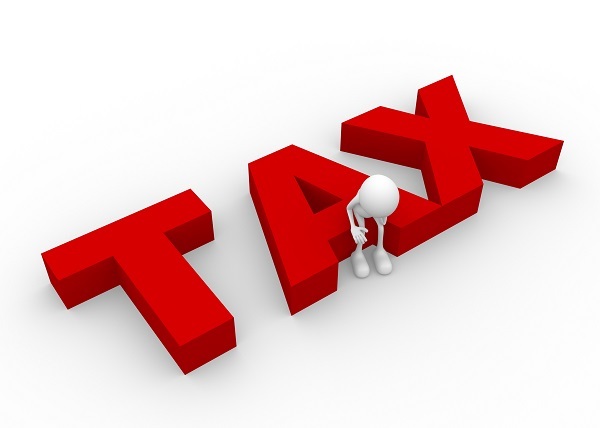 Contact a California tax attorney to discuss the best options for disputing or reducing your FTB tax debt.